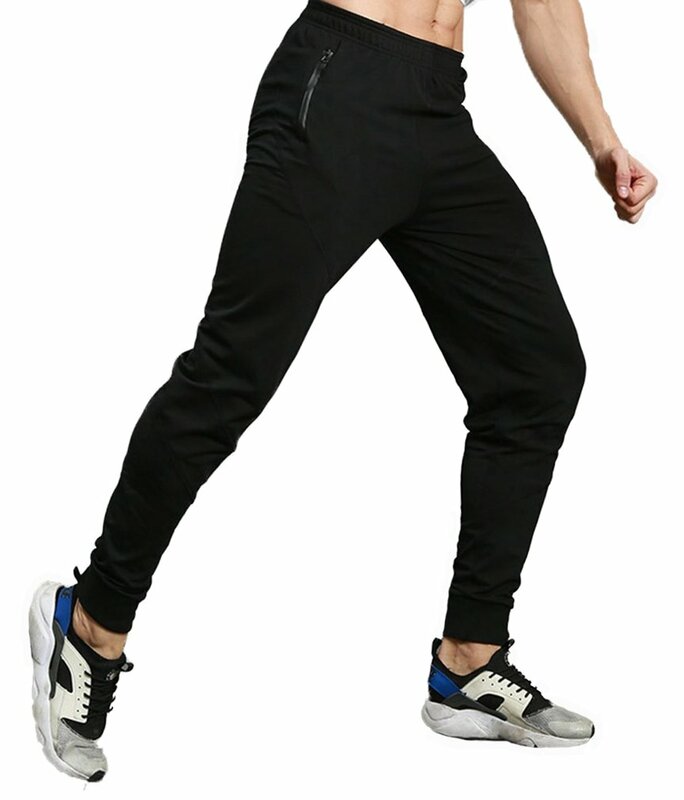 Mens Sports Running Jogger pants. High quality and light-weight stretch cotton fabric Sweatpants. Premium Comfortable Elastic Knit Material: Ensures the maximum breathability and flexibility for your moving. 2 large offset hand pockets with Durable & smooth zipper to hold your small items safely when exercising. Regular Fit Pants. If you wish to be slim fit like the model,please select one size smaller. This TBMPOY Men’s workout gym jogger sweatpants are made of stretchable fiber and Prime quality materials. For order Fulfilled by Seller,shipping time is frequently 8-12 days. 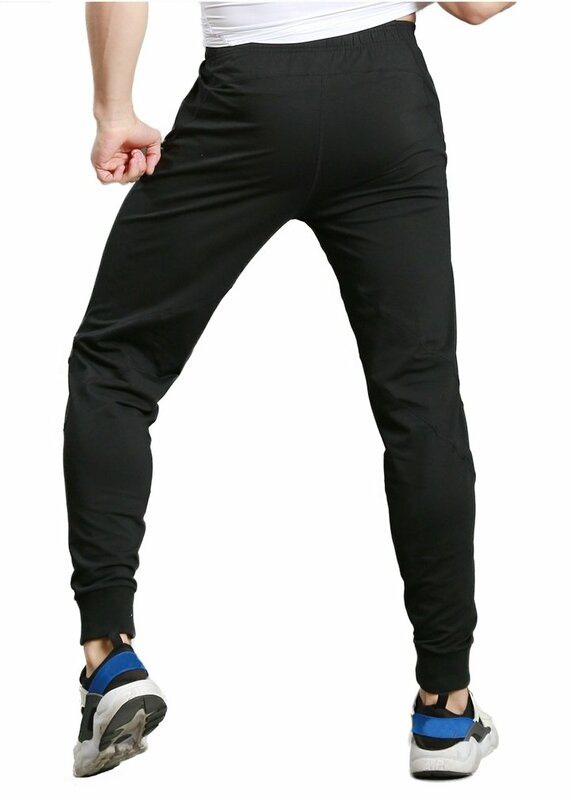 Mens Sports Running Jogger pants. Prime quality and light-weight stretch cotton fabric Sweatpants. Premium Comfortable Elastic Knit Material: Ensures the maximum breathability and flexibility to your moving. Medium waist Elastic Waistband with Drawstring Closure.Tapered Leg design with Elastic cuff to better show your body shape.